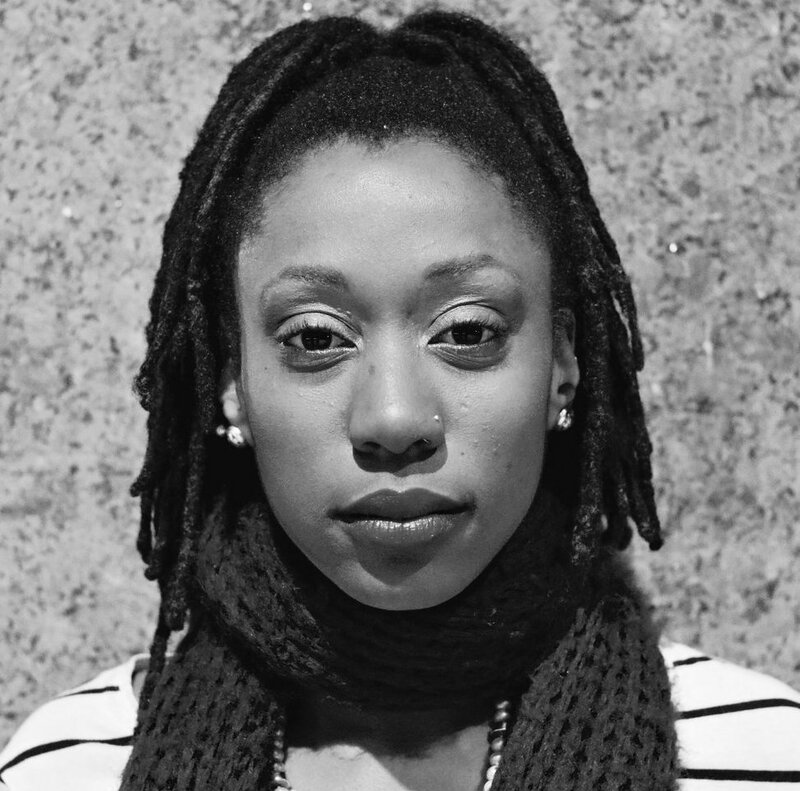 A public health practitioner, Haitian feminist theorist, participatory arts researcher, and alum of SUNY Downstate School of Public Health, Veroneque Ignace uses dance and writing to merge her passion for public health and global health. Her launching pad is built upon the notion that health issues and disparities are not simply a result of poor health management, but also a result of the lack of an integrative perspective of what health improvement actually is. With her movement she hopes complicate methods to social change and health equity, connecting spiritual balance and self-understanding to modes of recovery and restoration. She has studied West African and contemporary movement with Sandra L. Burton, in Williams College's Kusika Dance Company, and by extension Nia Love, Ronald K. Brown/EVIDENCE, and others. 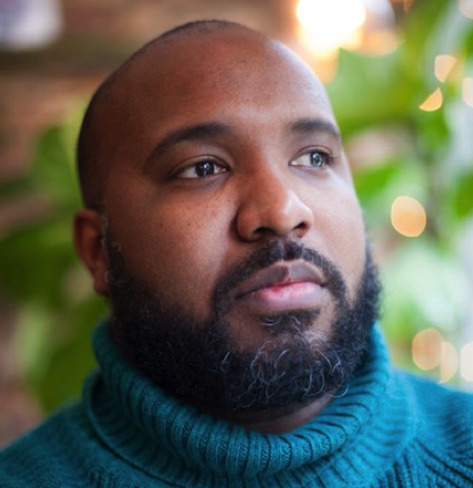 Hatuey Ramos-Fermín, is the Director of Programs and Community Engagement at The Laundromat Project, an artist and cultural producer based in The Bronx. He previously worked as Curator of Education at The Bronx Museum of Arts. He is an alumni of The Laundromat Project’s Create Change Residency program. He received his BA from the University of Puerto Rico and his MFA from St. Joost Art and Design Academy. Iesha Sekou is the founder and CEO of Street Corner Resources Inc., a not for profit 501(c)(3), founded in 2007. Street Corner Resources’ mission is to help young people by providing greater access to real employment, education, training opportunities, and other resources to improve their lives and stay away from gun and gang violence. Iesha encourages the use of innovative methods to challenge youth to improve their lives. She facilitates life shaping workshops such as "Rekindling the Inner Spirit to Succeed" and "To Be or Not To Be" -an anti-gang workshop. Street Corner Resources CEO/FOUNDER Iesha Sekou also hosts a radio talk show, “Street Corner Resources Live”, every Monday morning from 8am to 9am on WHCR 90.3 FM, where young people are granted an opportunity to co-host the show while gaining hands-on knowledge about communications, broadcast journalism and mass media.